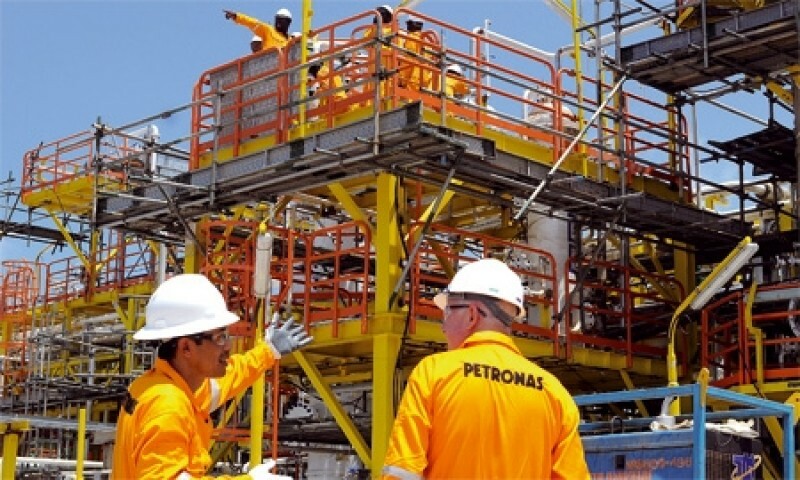 KUALA LUMPUR – February 8, 2019: The Malaysian Anti-Corruption Commission (MACC) has brushed off a claim by a news portal that it will arrest two Petronas senior officers over abuse of power that led to the rehiring of an engineering firm for a project. “I do not know how Sabahkini got the story,” read a one-liner WhatsApp response by MACC chief commissioner Datuk Seri Mohd. 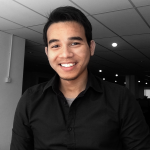 Shukri Abdull to a query on Sabahkini’s report on a decision to award Uzma Engineering Sdn. Bhd. a contract. 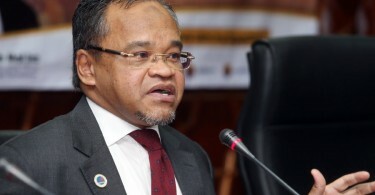 Sabahkini had also claimed that Uzma’s rehiring, through direct negotiation, reeked of wrongdoing as there was a problem with a project about a year ago that the company had undertaken. Quoting an employee of Petronas, Sabahkini reported that the officers were being investigated by the MACC. Sources at the MACC headquarters also denied about receiving a report lodged on February 1 by the employee who Sabahkini had quoted.